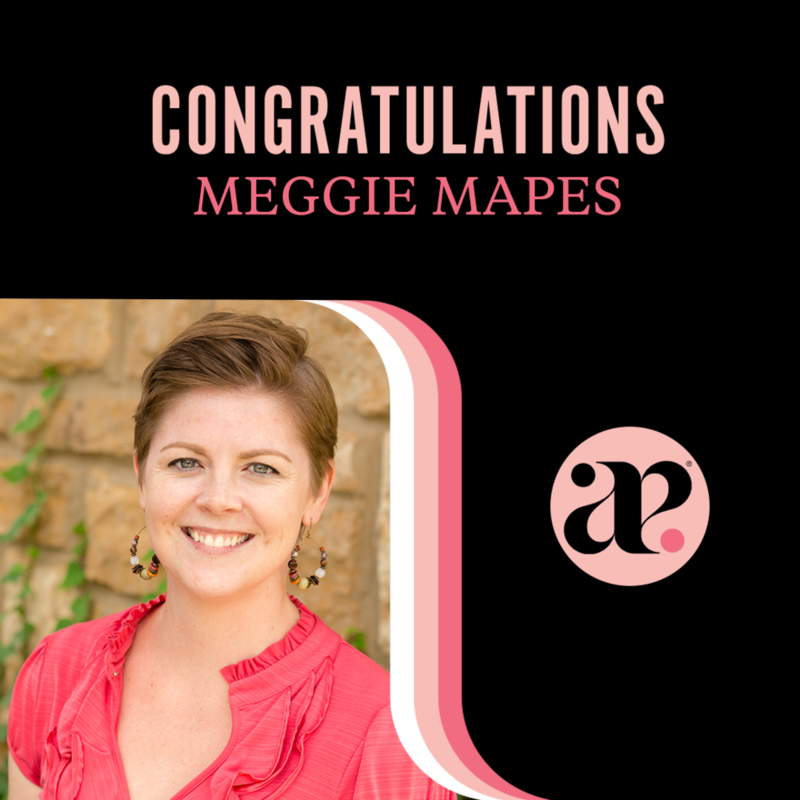 Meggie Mapes has been appointed to the Kansas City Environmental Management Commission. She is a Communications professor and Assistant Specialist at the University of Kansas focusing on social, racial and economic justice, a subject that often aligns with the environment. Meggie is excited to bring her unique perspective to the decision making table. The Environmental Management Commission prepares short and long-term environmental priorities to preserve Kansas City’s legacy. She is currently working on preparing reports for the incoming mayor of Kansas City.